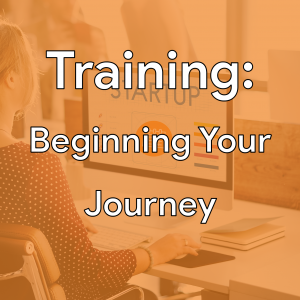 The perfect training session for any new client or new staff member. Receive training based around your requirements and ensure nothing is missed. The Initial Training Session ticket is sold out. You can try another ticket or another date.